Homestead Farms is a family owned and operated farm. We are located along the banks of the beautiful Connecticut River in the historic town of Walpole, New Hampshire. We have been providing the area with quality home grown produce and homemade baked goods, as well as maple syrup, and Christmas Trees since 1992. Homestead Farms is a family owned and operated farmstand. The farm is located along the magestic Connecticut River in the historic town of Walpole, New Hampshire. 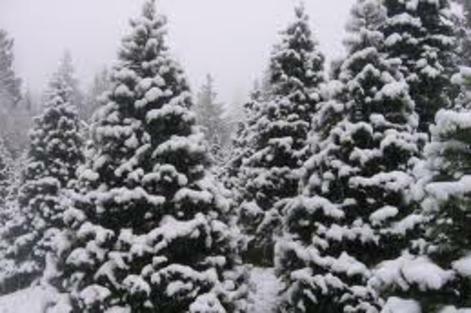 In 1987, Dale and Colleen Hubbard and their young family started planting their first Christmas trees. In 1992 they built a small structure to sell their own fresh vegetables. As the family grew, so did the farm. In 1997, the existing farmstand was built and now serves as a produce stand with a small kitchen. The stand sits on 40 acres of rolling cultivated fields of fresh vegetables and Christmas trees. Route 12 North towards Walpole. Take left on River Rd. (first left after rest area) Homestead Farms is the first right. Route 12 South towards Walpole. Take right on River Rd. Homestead Farms is the first right. bringing forth food from the earth."